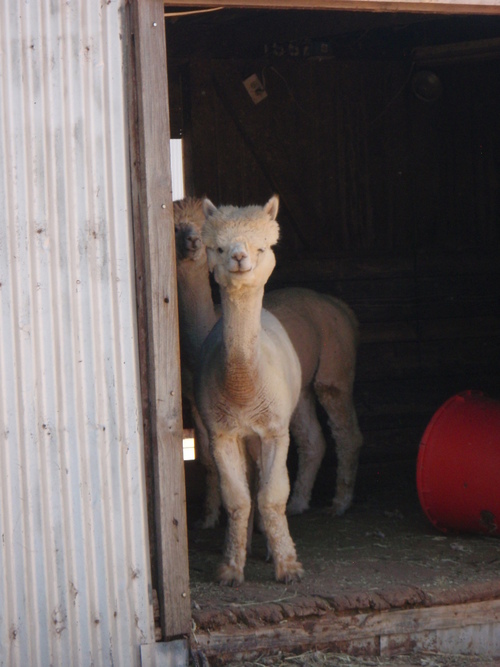 Sponsor one of our alpacas for a year! Please contact us for International Shipping quote. Select one of our alpacas that is participating in the Adopt-a-Paca Program on our farm and become his or her sponsor for one full year! You may even get some neat bonuses during the year… you'll just have to wait and see! Hello, my name is Regent and I was the very first cria (baby alpaca) born to Windrush Alpacas. I am an easy-going fellow and have won many awards at shows. My offspring have won awards too and I am very proud of them all. I am the king of the Senior Male pen and the other boys know not to mess with me! 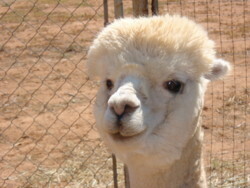 Have you ever wanted an alpaca of your own, but don't live on a farm? Owning an alpaca is a lot of work, takes a very big commitment and requires some land! 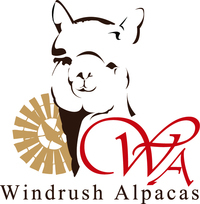 Windrush Alpacas already has over 80 alpacas that we love and take care of every day. We want to share the best parts of the experience with you! Complete the payment and checkout below. Upon receipt of payment and Registration your Welcome Package will be prepared and mailed to you.